Classic Soul track from Barbara Acklin. 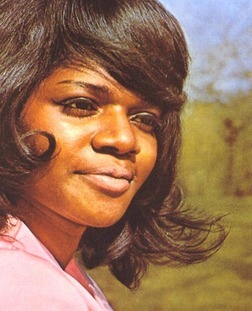 It was released on Brunswick Records, home of such other greats as Jackie Wilson and The Chi-Lites. 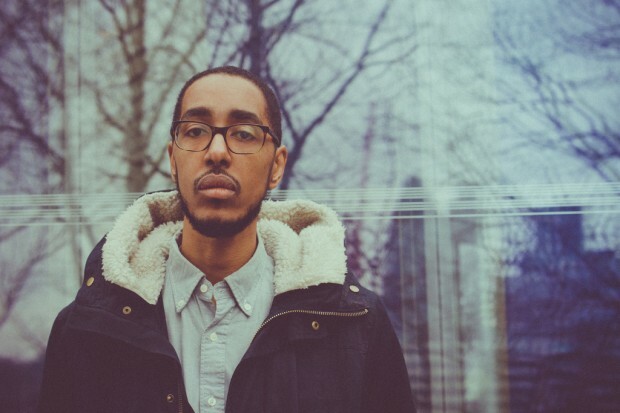 Another track from Washington Rapper/Producer Oddisee’s excellent 2011 album Rock Creek Park. This remix of a 2004 track from American singer Teedra Moses is by Montreal Dj Kaytranda. It is a little cheesy but I haven’t been able to get it out of my head since discovering it earlier in the week on Far From Cyan. This is a rather fun track from Portland band Glass Candy. This may be somewhat flattering to them but their style and vocalist rather remind me of (my personal jukebox favourites) Blondie. 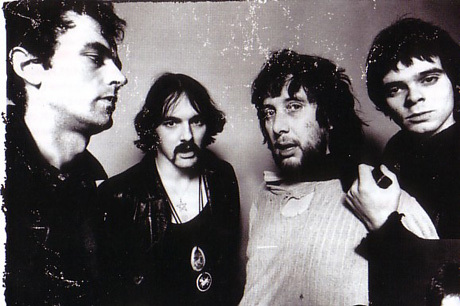 Punk was at its height in 1978 when The Stranglers released the ‘Black and White‘ album. Anarchy was the order of the day. Here the Stranglers were thumbing there noses at Burt Bacharach and Hal David syrupy love songs, and turned it into a guitar driven rant, with an admittedly a long slightly indulgent solo. 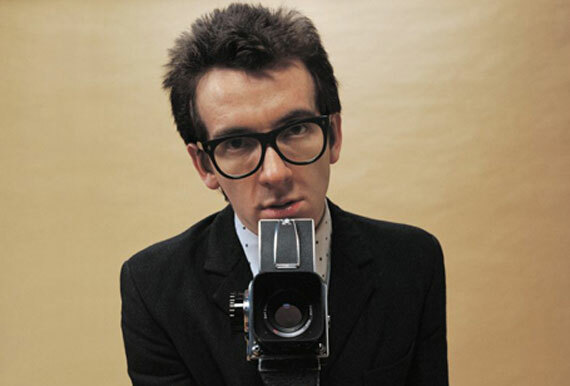 Periodically I am reminded about how talented Elvis Costello is. I heard this on the radio over the weekend and it still sounds fresh. This is another recent discover who I haven’t been able to stop listening to. This is taken from Fleetwood Mac sound-a-like’s Pure Bathing Culture self titled EP. I haven’t been able to stop listening to this guy since posting him a few days ago. 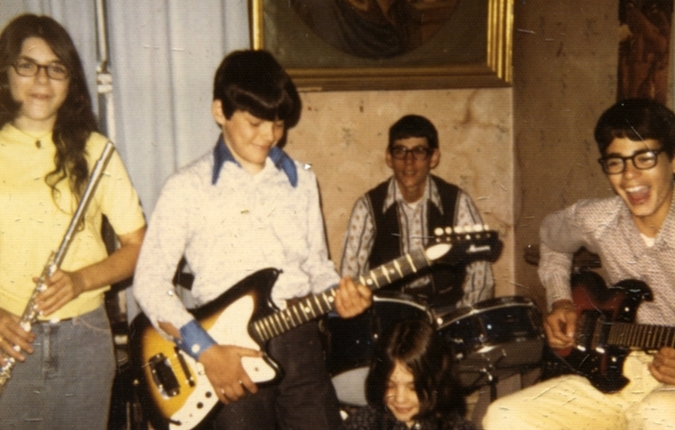 I suspect he is going to be big – the next Kid Cudi? I hear this track on a movie soundtrack recently and was reminded of utterly how brilliant it is. Apparently Blue Highway are a contemporary Bluegrass band from Tennessee. This track is from an album of the same name which was released on Rebel Records in 2006.